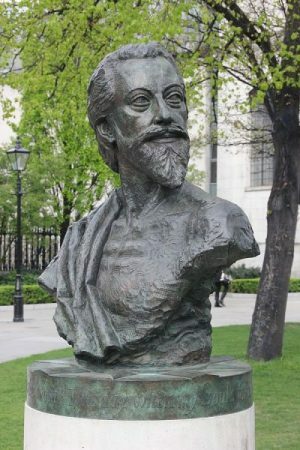 John Donne – Everything is Oll Korrect! No, I didn’t forget about my goal of making a hundred friends by memorising their poems. I just took a break to reconsider the feasibility of this project, but have decided to go forward. 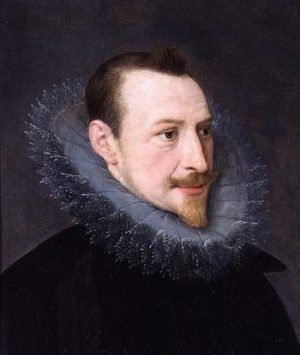 So, today we meet Edmund Spenser. You know Mr. Spenser, right? He was born in 1552 or 1553, the son of a journeyman clothmaker, went to Pembroke College but required financial assistance to do so (apparently, doing menial work for the college), and as an adult spent much of his career as a government official in Ireland. He became well-known in his own time, though, for his poetry and especially for his epic, The Faerie Queene.